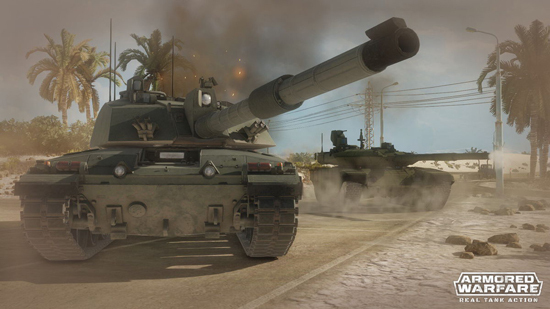 The time has come to become a mercenary legend in Armored Warfare on PlayStation 4. 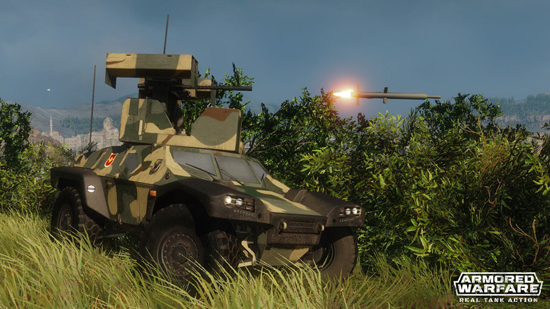 Publisher My.com invites Founders to be among the first of the armored vanguard to roll out onto the modern battlefields of its Early Access phase which has launched! 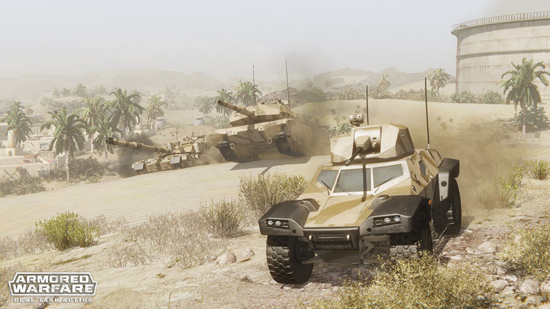 Armored Warfare allows players to take control of the most innovative and cutting-edge technology in modern ground warfare. 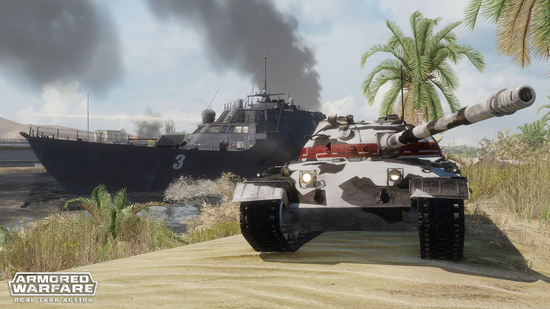 Collect and own vehicles from a vast fleet available within the game, including iconic tanks such as the German Leopard, the deadly Russian Terminator and the acclaimed American Abrams. Players team up with friends to tackle difficult co-op missions or take the fight to their rivals navigating across large interactive maps, avoiding airstrikes and ruthless AI. Alternatively, players can partake in an explosive mix of competitive and cooperative gameplay through the revolutionary Global Operations mode. Tank commanders with the urge to start their engines and load their cannons now can get a two-week long head start on launch by purchasing one of the founder packs with premium tanks, exclusive commander, premium time and currency, and much more.